Is an IRA Right For You? Call one of our customer service representatives today at (662) 286-5577. You might also be able to save on your present taxes with an Individual Retirement Account by deducting your qualified contributions from your taxable income. Many Americans can deduct all or part of their IRA contributions from current income taxes. The deductible amount depends on your income, marital status and whether you’re an active participant in an employer sponsored plan as defined by the Internal Revenue Service. With an Individual Retirement Account, you may also be able to defer taxes until you retire when you will probably be in a lower tax bracket. The chart below shows you how much you may be able save each year. 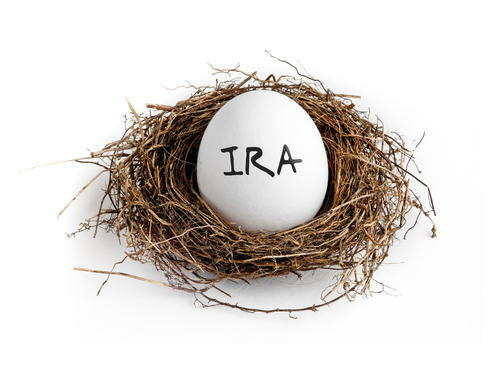 You may want to consult your tax advisor to review the tax deductible status of an IRA. Regardless of the amount you’ll be able to save now on taxes, an IRA is a smart way for you to save for a secure retirement. You must complete the rollover within 60 days from the date you receive the assets from your old IRA in order to qualify and not pay the mandatory 20% withholding and possibly other penalties as well. For more information about IRA Rollovers or opening a new IRA just give us a call at (662) 286-5557.